The ever dependable man-in-the-mask delivers three finely honed body grooves for Offenbach, Germany's Running Back imprint. 'On The Floor' is a direct distillation of the strands which make up his seminal body of work, from shark-eyed Detroit moodiness to svelte European stealth and that unmistakable Chicago kink - perhaps with a bit of added seasonal spirit for measure (check those sleigh bells!). 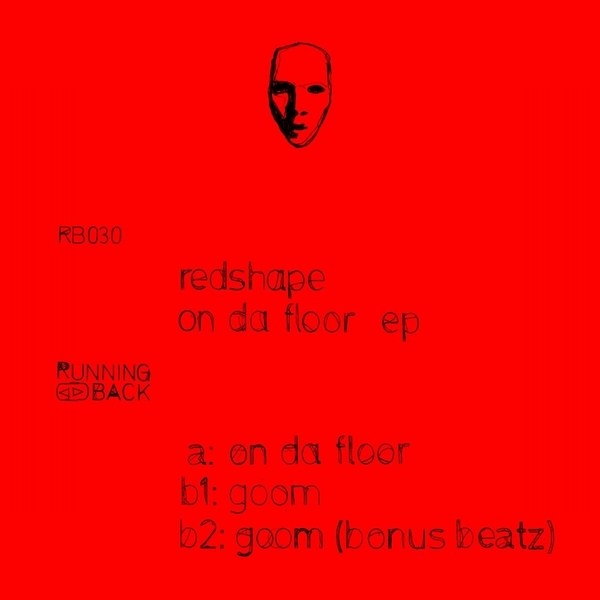 From heads-down, 'Goom' brings the strongback-jack with steely kicks and deadly Reese bass organized to mesmerize and control the 'floor, while the Bonus Beatz mix cuts to the chase with almost EBM-levels of stern, steaming jakk pressure.